A’hoy Mateys! Ye be enterin’ dangerous waters, so you best not be doing so alone! Join Jocelyn and Siv for the next six weeks as they tell you all you need to know about Sea of Thieves, the ultimate online, multiplayer, PvP pirate experience. SaS 10 – Where Do We Go From Here? 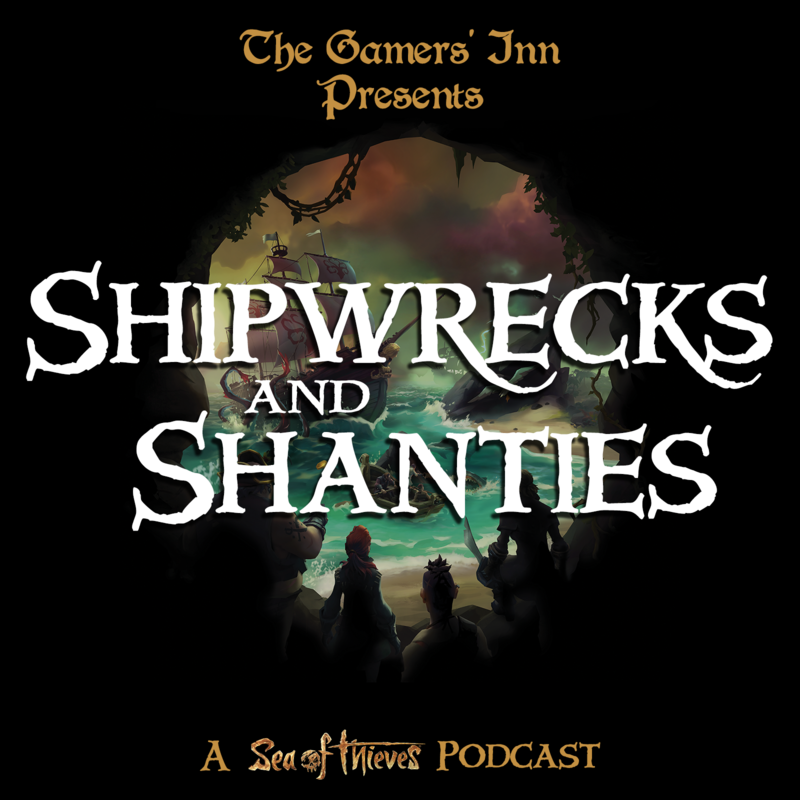 This week Joce and Siv talk all about the first Pirate Legend in Sea of Thieves, how he got there, what was (or more accurately wasn’t) waiting for him, and how the community feels about it. They also go over the game’s most recent patch notes, and take a listener questions about killing all the skeletons! The Sea of Thieves team has a few updates for us this week, including some info on launch problems and their eventual fixes, which included a revamped game client download this week. Joce and Siv give a rundown of some of the community feedback about the game so far, including the proposed and killed Death Cost, and the PvP vs PvE discussion that is dominating the forums. They also take a question about what they would like to see added, removed, or changed once the game has been stabilized. SAS 6 – Become a Pirate Legend! This week Joce and Siv talk about the launch of Sea of Thieves, including the issues and fixes implemented by the dev team. They then talk about their adventures in the first 48 hours of the launch, and tell you how to become a pirate legend!